You're the Designer.... Finally, a truly custom wedding band made for you, by you. Select your preferred base style and ring's metal, then use our custom ring generator to add your choice of precious metal inlays, diamonds and custom finishes. 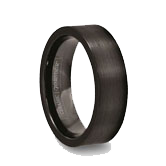 Each ring is made special to your specifications by our US manufacturer and then delivered right to your door. 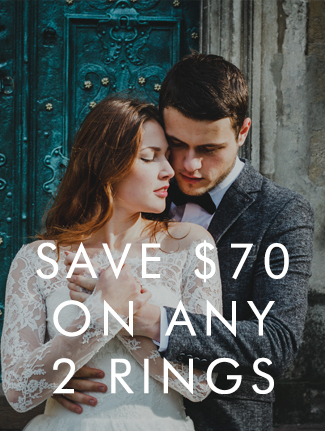 A truly one-of-a-kind wedding band is just a few clicks away. 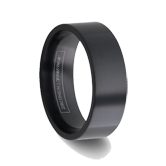 Custom Wedding Bands - Design Your Own Custom Tungsten Ring: Choose from a selection of ring styles and metals including tungsten carbide rings for men, cobalt chrome and black zirconium rings. Once you've selected your base style, add to your band by selecting different finish options, brushed or polish, and custom design your inlay preference including sterling silver, 18k gold, rose gold, palladium and platinum. 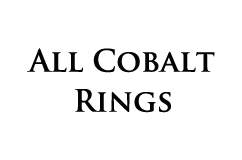 Even add diamonds - our US manufacturer sets round colorless or black diamonds and princess cut diamonds. 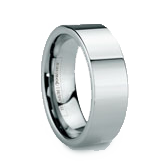 Once you've completed your ring design, our manufacture will make your custom wedding band special for your order. 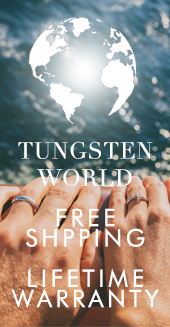 Tungsten World is the only choice for custom tungsten rings, custom cobalt chrome bands and custom black zirconium wedding bands for men and women. 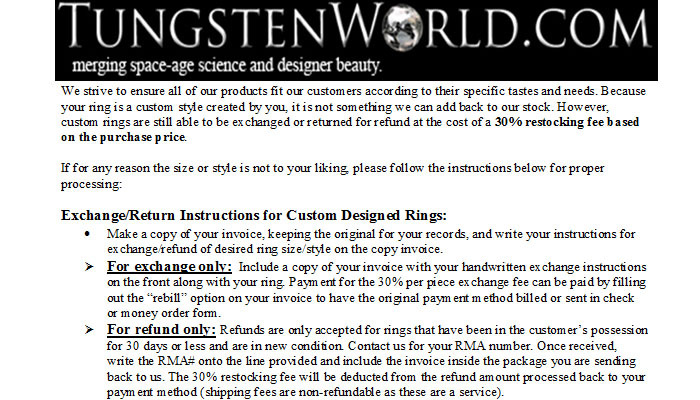 All custom designed rings are one-of-a-kind and made special to your order. 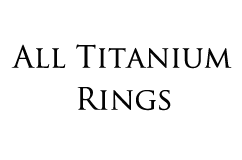 Exchanges and returns are accepted with a 30% restocking fee. 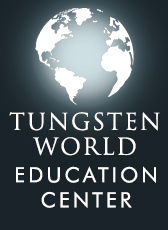 See our custom rings policy for full details.